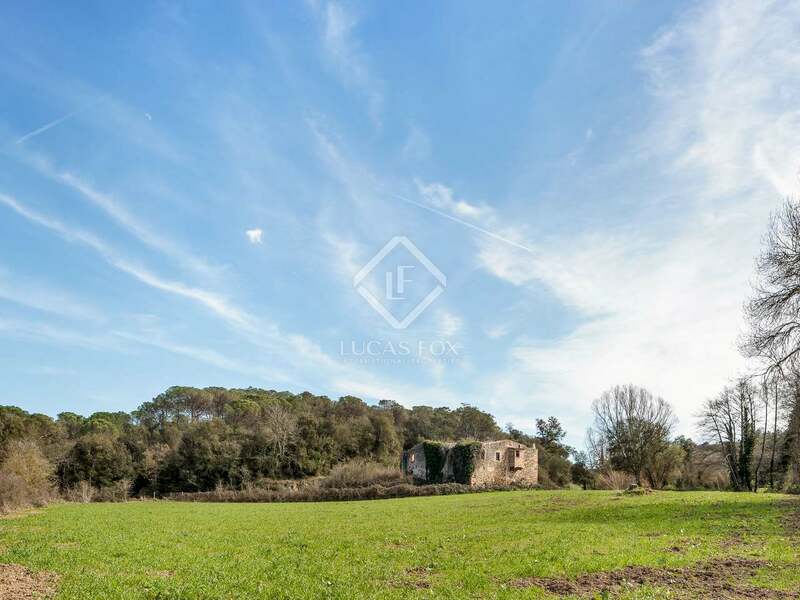 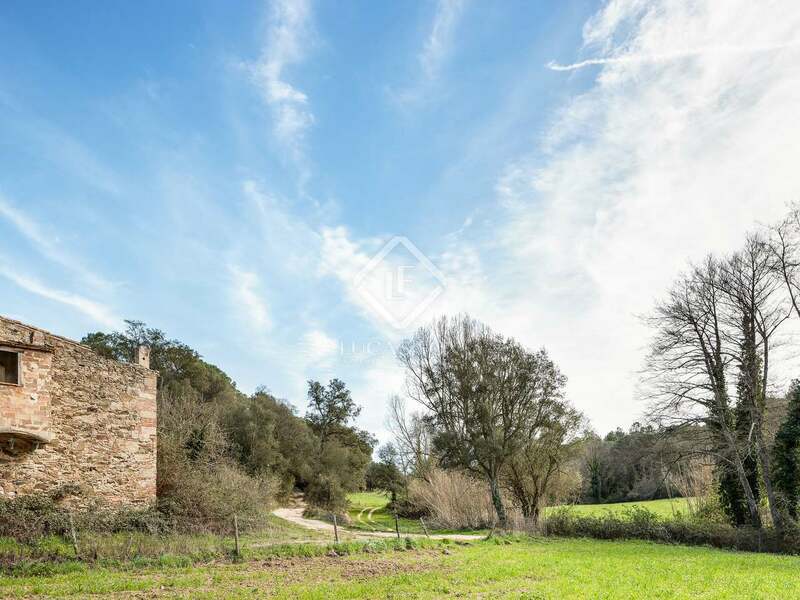 Rare opportunity to purchase a vast estate of 242 hectares with 3 ruins in the Baix Empordà. 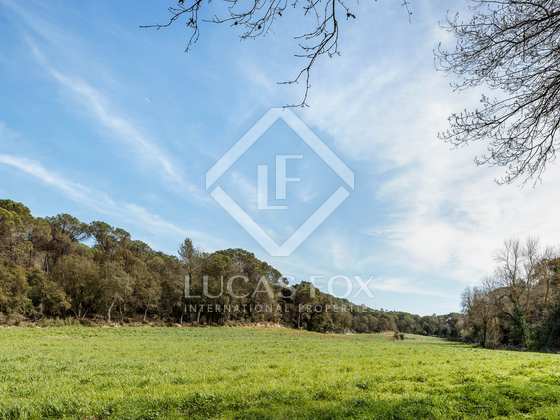 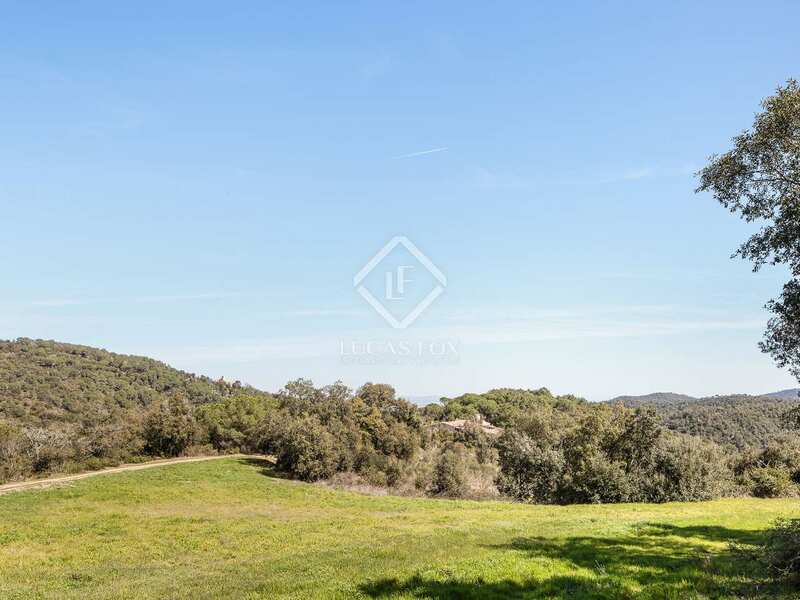 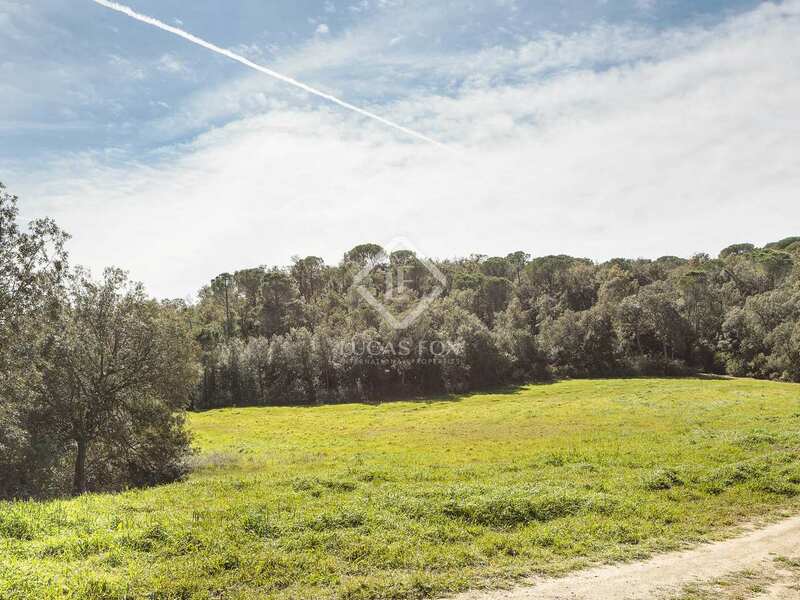 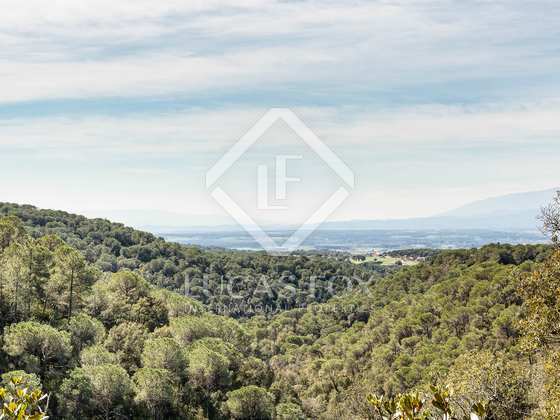 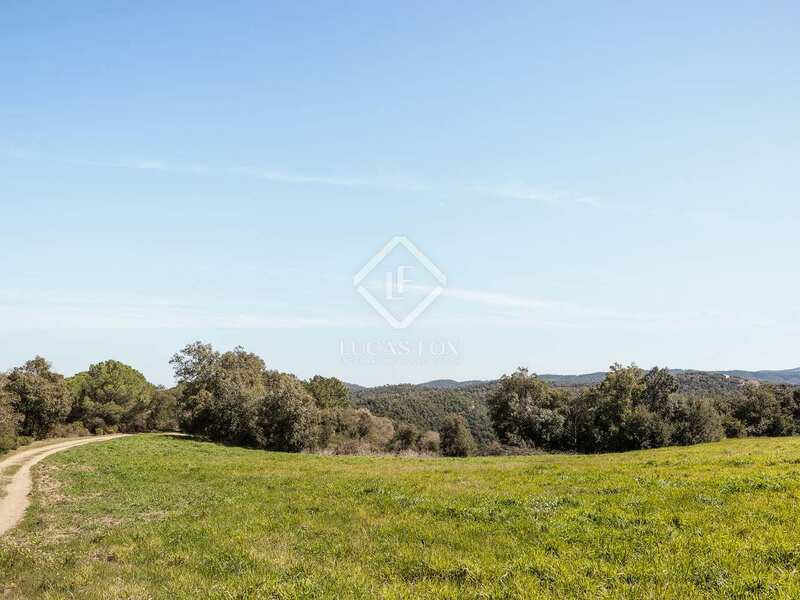 Set half way between Girona and the coast, in the Baix Empordà region, with stunning views of dense forest and some agricultural fields, we find this enormous private estate of some 242 hectares for sale. There are the ruins of 3 farmhouses on the property which have been listed and can all be restored with a total built area of approximately 2,000 m². 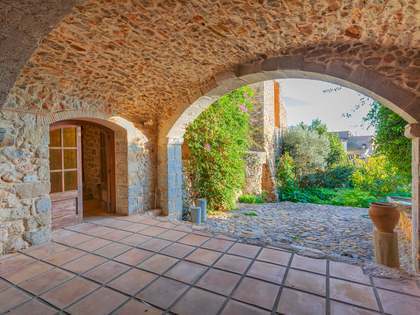 They are set far apart from each other with separate accesses, so they are completely independent and can be resold separately, making this a very interesting option for investors. 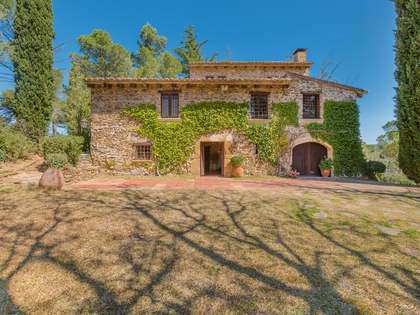 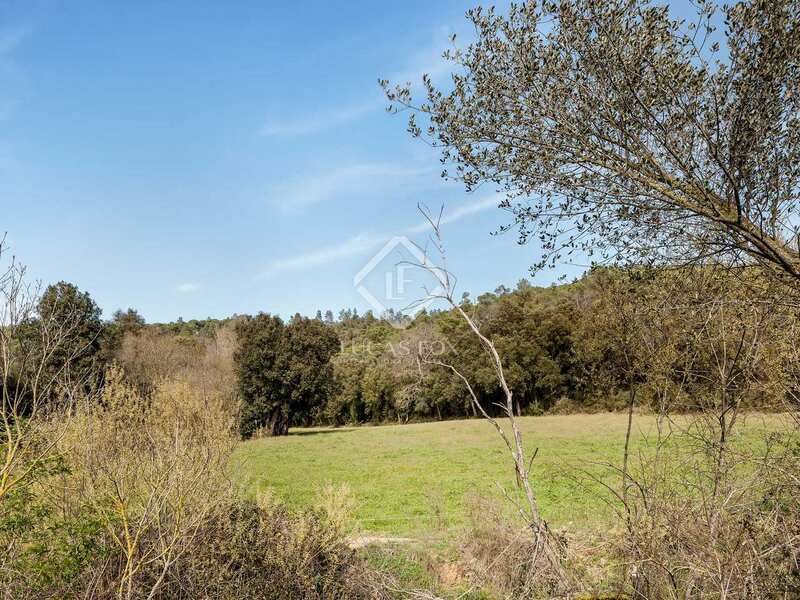 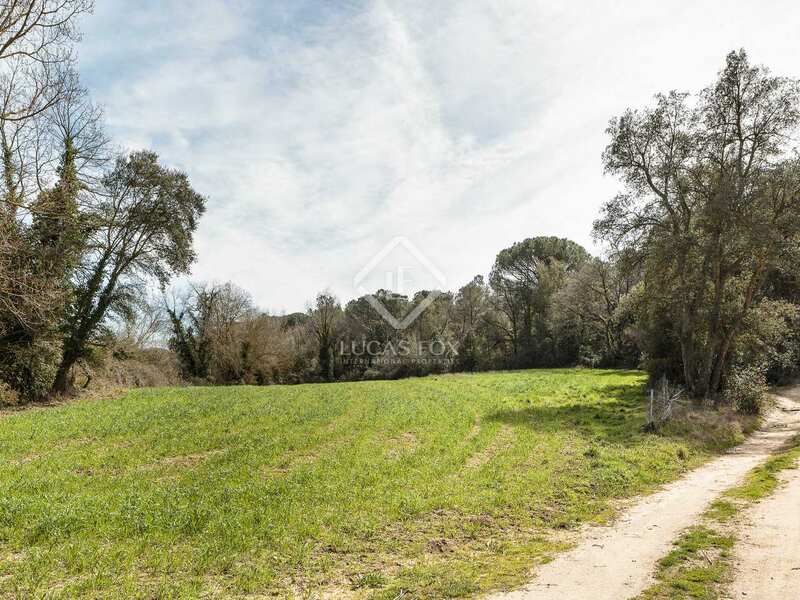 This is a golden opportunity as it is only possible to build on rustic land in the Baix Empordà on the footprint of an existing construction; therefore ruins are in high demand. 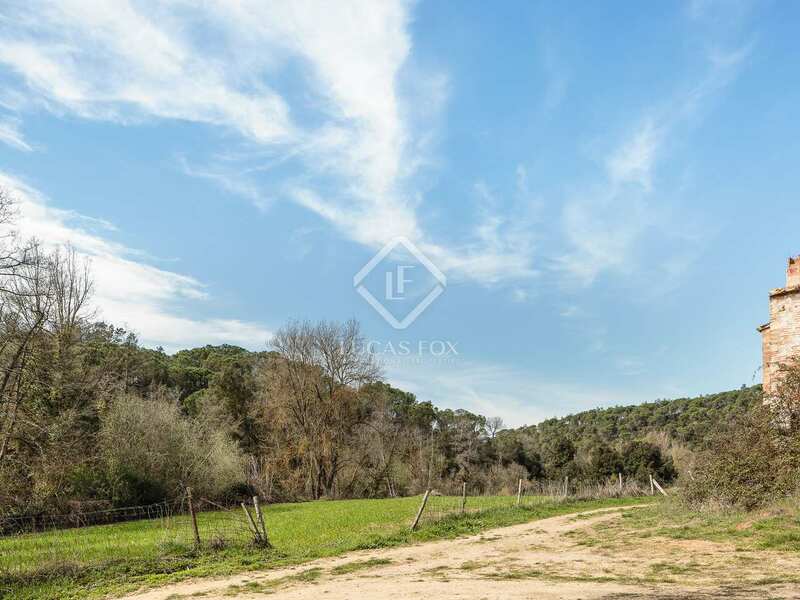 Contact Lucas Fox for further details of this excellent investment opportunity in the Baix Empordà countryside. 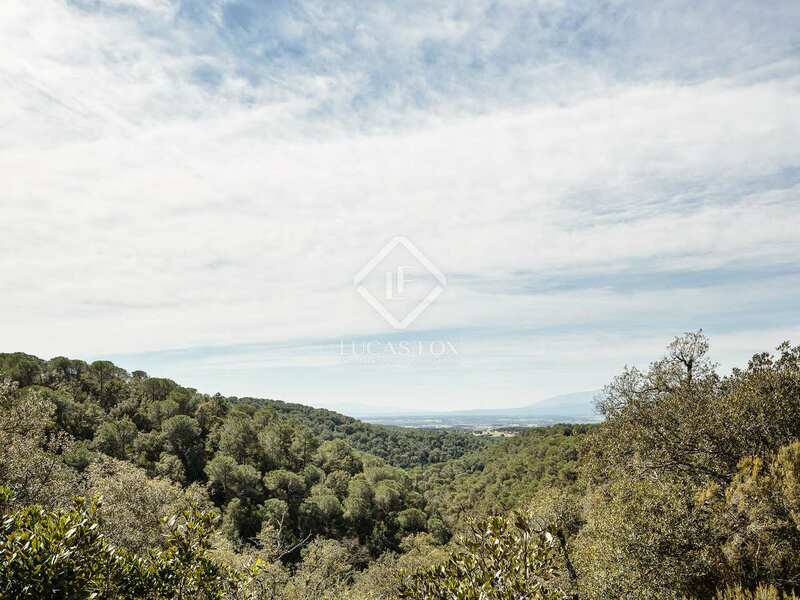 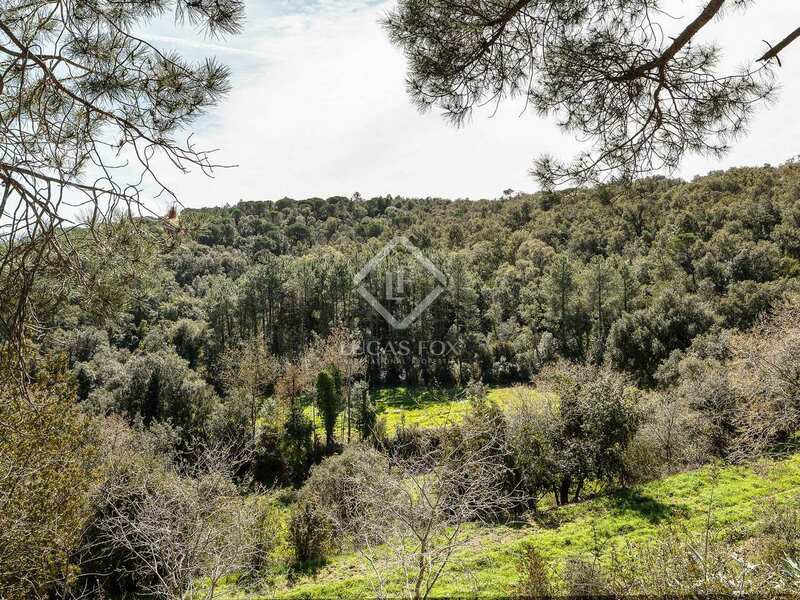 Vast 242 hectare estate with 3 ruins to restore with a total built area of approximately 2,000 m². 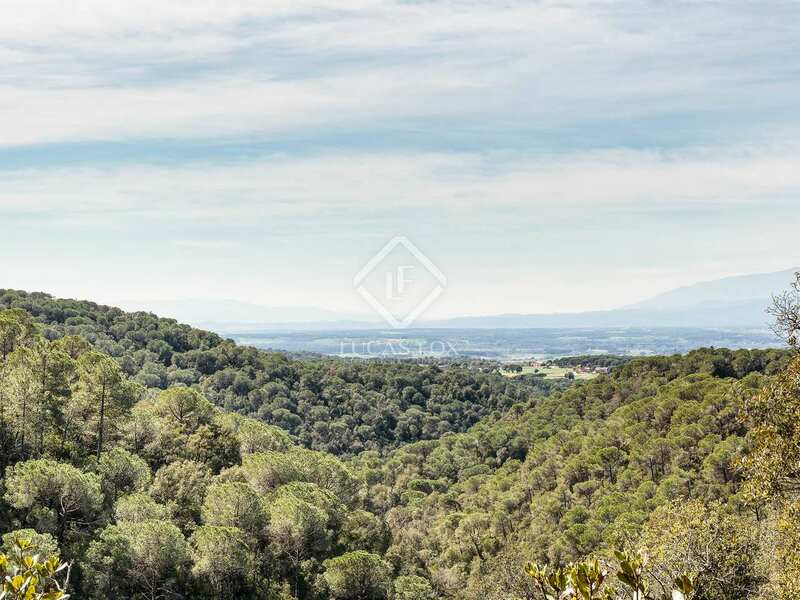 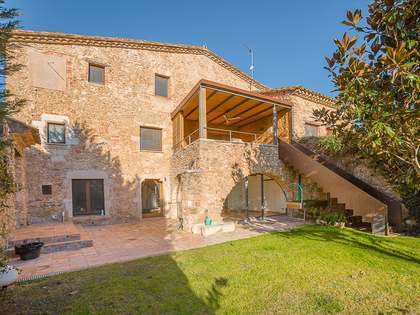 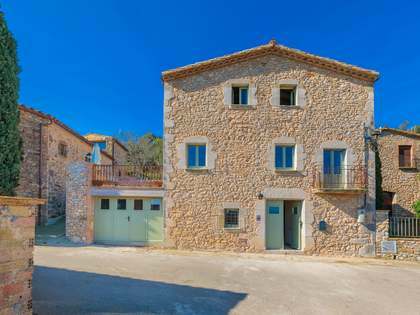 Set half way between Girona and the coast, in the Baix Empordà region, with stunning views.